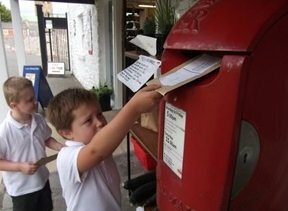 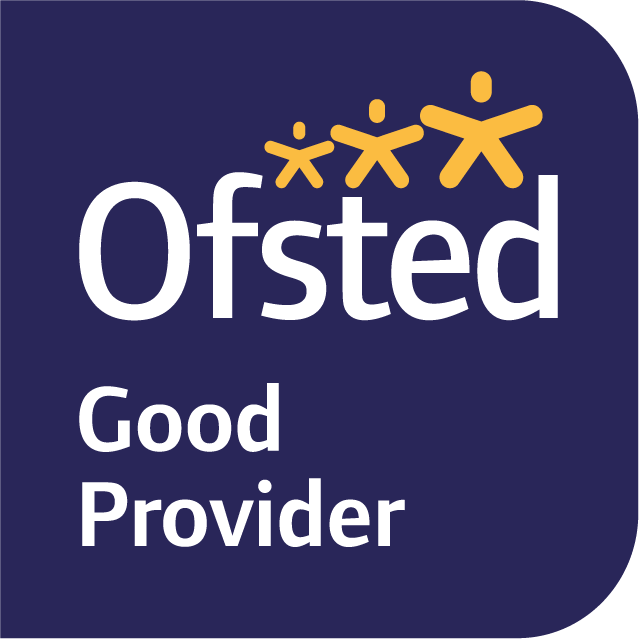 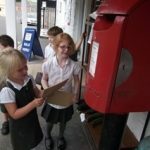 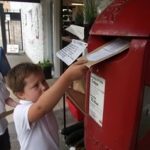 It cost us 52p each to post each letter. 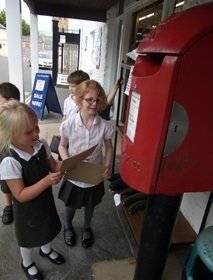 We went outside to the pot box and posted the letters. 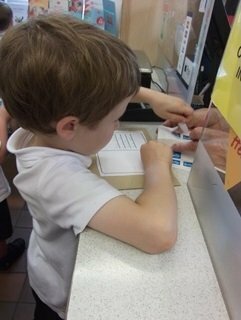 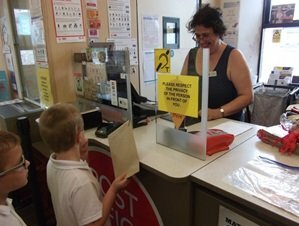 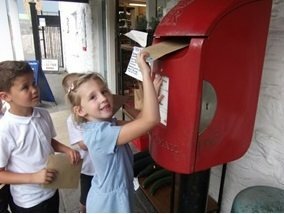 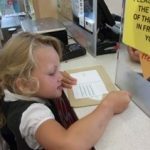 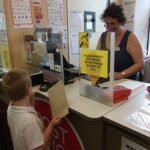 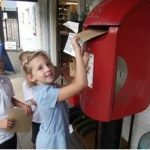 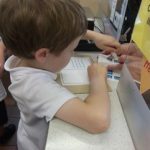 It was exciting waiting for the letters to arrive at our homes.